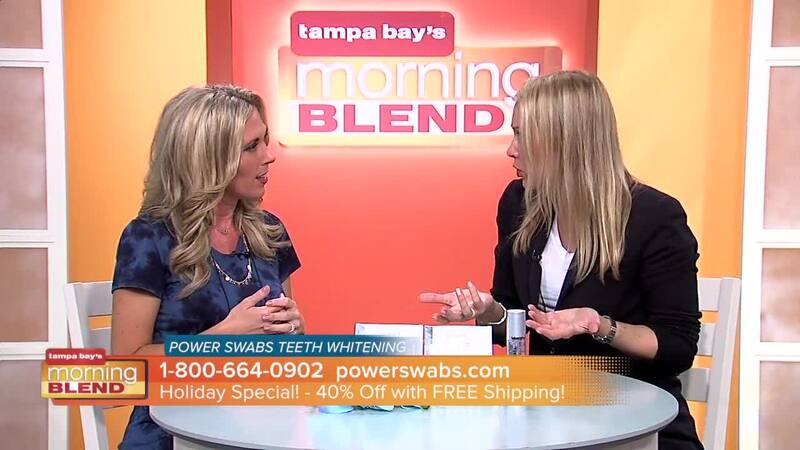 We talk about a special offer for Morning Blend viewers from Powerswabs. Power Swabs whitening products use a patented combination of clinically-researched ingredients to reach between enamel and break the molecular bonds between positively charged stained molecules and the negatively charged surfaces they are bound to for a deeper, platinum white clean. 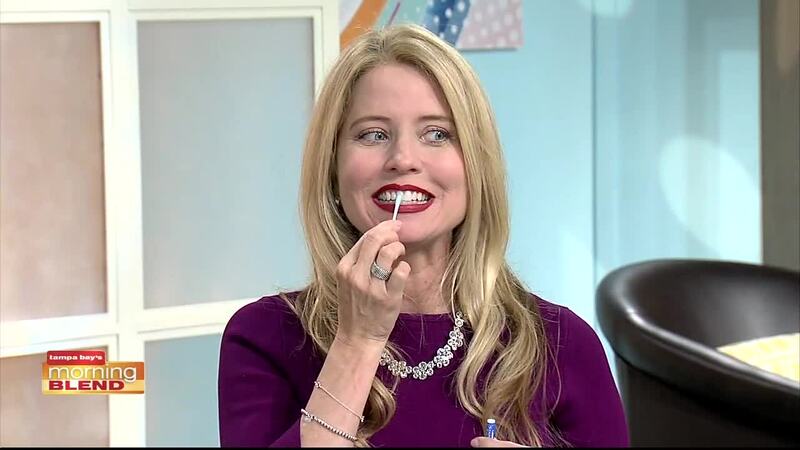 An added bonus to the gentle formula is that it works on cosmetic dentistry as well as natural teeth.